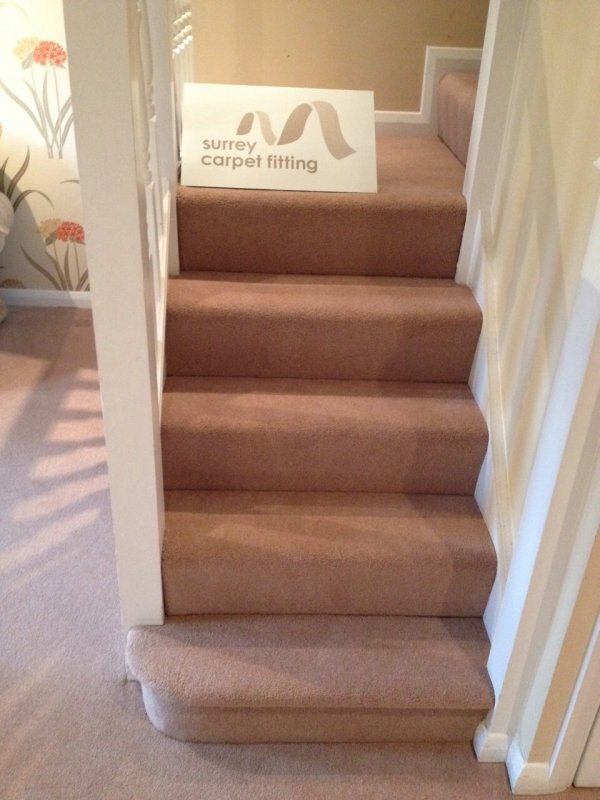 At Surrey Carpet Fitting we have a range of carpet stair runners and carpet landing runners ideal for your home. 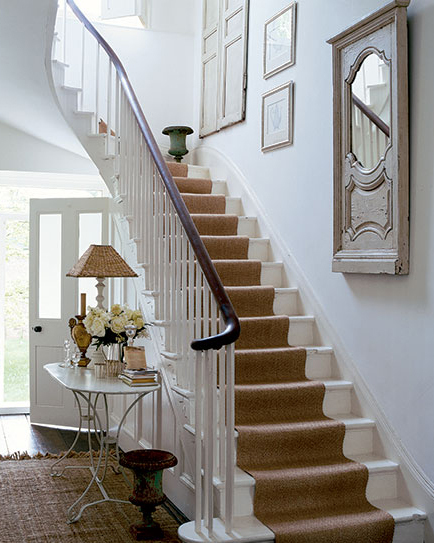 Warm and inviting, our carpet runners add the perfect welcoming touch to your hall and stairway. 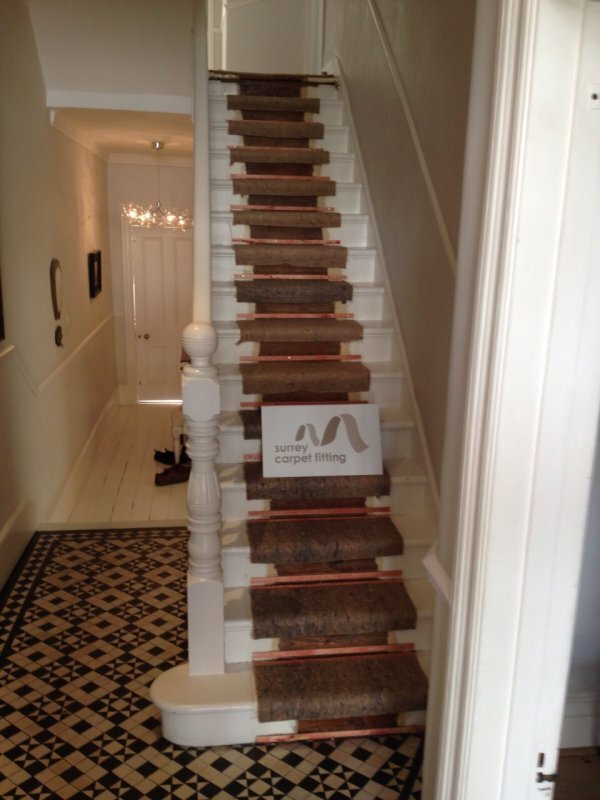 The narrow width floorcovering comes in a range of colours and finishes which gives the designs added texture and the suppleness means that they can be fitted on almost any staircase - straight or winding. 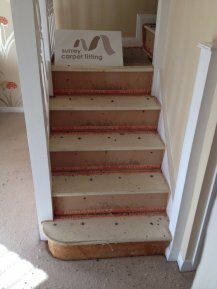 We’re able to uplift and remove old stair runners free of charge and make room for your brand new top grade flooring choice. 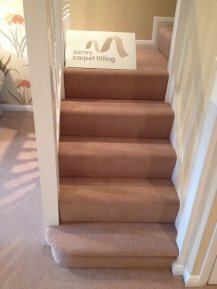 We aim to make sure that purchasing your carpeted stair runners or landing runners as simple and straightforward as possible. 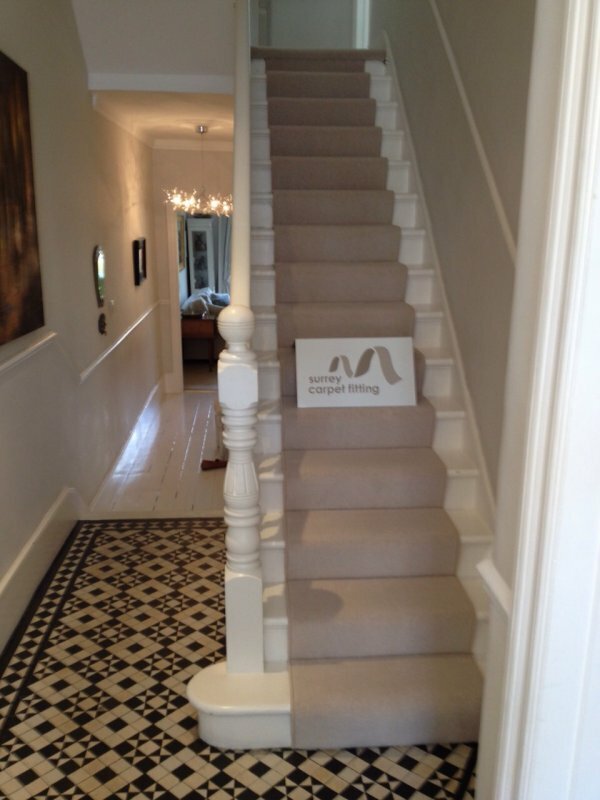 It’s this dedication to our customers that means we have an unrivalled reputation as one of Surrey’s leading suppliers of wool and vinyl flooring. We pride ourselves on our traditional face-to-face service where we’re able to bring a range of carpet and vinyl samples to your home or business premises to browse, feel and choose from – making it as convenient for you as possible. 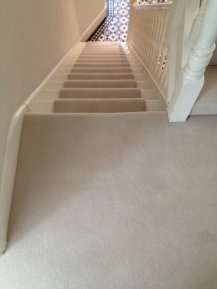 Our range of carpets and stair runners are all hard wearing so you can be assured that your flooring will last you for many years to come. 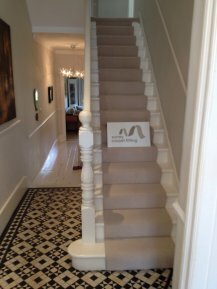 Our range of quality entrance matting are bespoke and cut to size to fit the entrance of either your home or commercial premises. 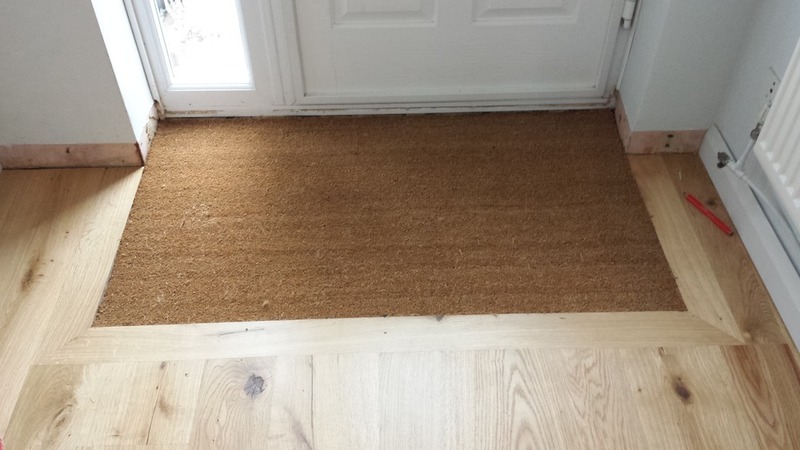 Entrance mats are ideal for trapping moisture, dirt and dust and stops it from getting spread around your home - which is an ideal way of protecting your flooring. A typical door mat will provide the same protection however they're not always the right size therefore a custom cut-to-size entrance mat will ensure the entire entrance is protected and will last longer as they're professionally fitted to ensure they're firmed fitted to the floor to avoid trips and falls. 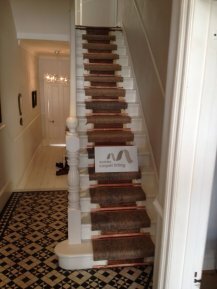 Please see below for a range of photos which should help illustrate how some of the various flooring options look when in situ. 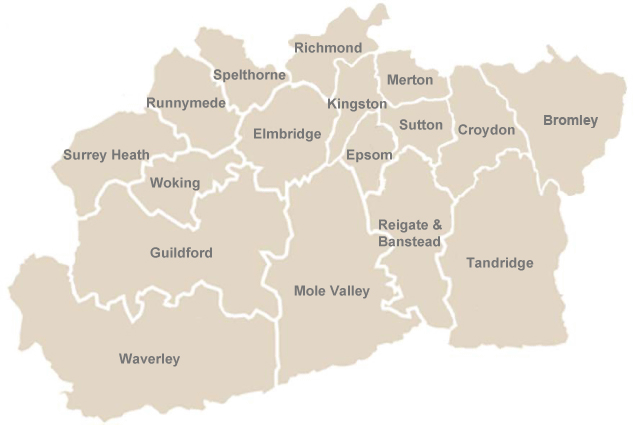 If you require more photos or close-up photos to help you make your decision then please feel free to contact us where a member of our team will be happy to help you with your enquiry.